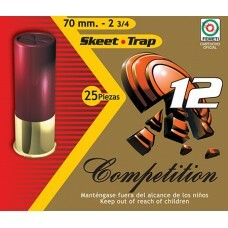 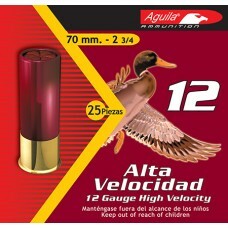 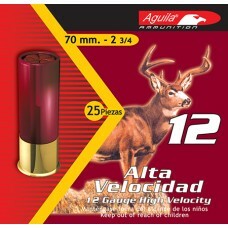 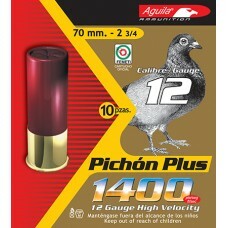 These shotshells are engineered using state-of-the-art technology and high-quality components to giv..
Made for clay-busting trap shooters, these trap shotshells combine relentless dependability and high.. 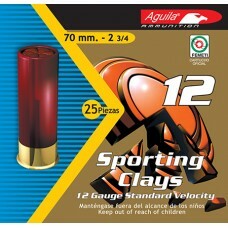 These buck shotshells are for hunting, target, or defense. 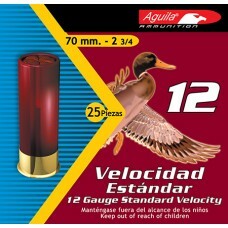 The standard velocity .410 loads meet or ..